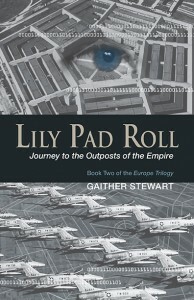 Dateline: 22 July 2012 Gaither Stewart’s forthcoming Lily Pad Roll, Journey to the Outposts of the Empire (LPR), second volume of his Europe Trilogy, and a novel zeroing in on the US-led encirclement of Russia, China and other powers regarded by Washington as emerging competitors for world dominance, is slated to be Punto Press’ first title bearing the imprint Trepper & Katz Impact Books. (TKIB). Trepper & Katz editions concentrate on political topics, and particularly on the subterranean clash of superpowers representing different approaches to social and economic organization. The label Trepper & Katz was chosen to honor the memory of Leopold Trepper, the legendary chief of the Red Orchestra, the most audacious network of anti-Nazi spies in World War Two, and his friend and collaborator Hillel Katz, a heroic communist militant who died under torture in the hands of the Gestapo. 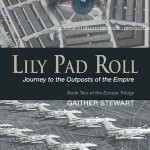 LPR is scheduled for publication sometime in early September 2012. 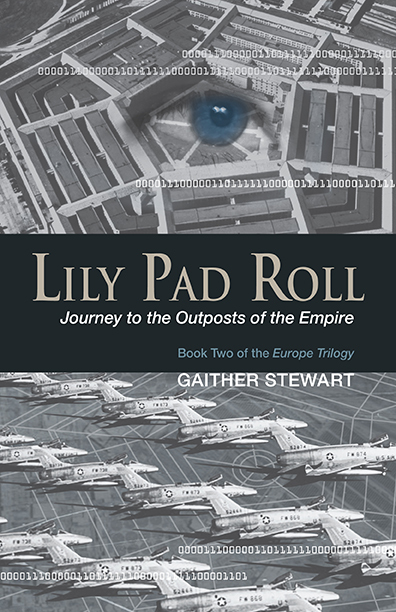 Print and electronic editions are being planned.